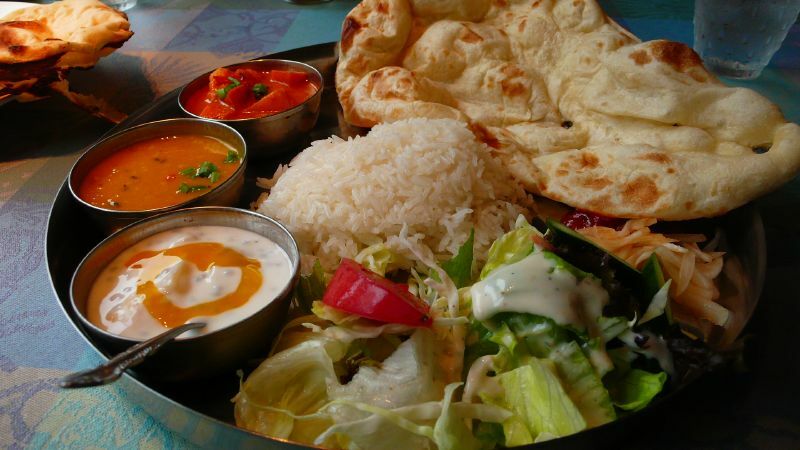 We were eating out in an Indian restaurant, where they serve excellent vegetarian dishes, fresh naan-bread and aromatic rice. The portions were quite large, and we were enjoying the many flavours, while feeding some of the salat cucumbers to our one-year old. Our table was full, and there was hardly any space left for the napkins and candles. At some point, an older lady walked into the restaurant with a stack of homeless newspaper on her arm, that she was trying to sell. The owner had allowed her to present her sales pitch discreetly at the guest tables, and she went from one table to the next. We saw her coming. When she offered her newspaper, I felt my head turning away, my look avoiding her. I felt the muscles in my face turning cold and rigid. I did what my culture had taught me: shunning somebody who is asking for money. She repeated her question, softer, then walked out of the restaurant, nodding at the Indian waiter who had allowed her in. I had just returned to our food, when lightning struck me. Because of money, I had reacted like a robot, befallen to the simplistic semantics of currency, “what is mine is not yours”. Had she asked us “I see you have a lot of food, I am very hungry, so could I maybe join you”, I am SURE, dear reader, that I would have said yes, given her a share, asked the waiter for another plate and started a conversation with her. The question is, why DIDN’T I do that? Because my mind was blocked. I literally felt how my mind was blocked. The intervention of the money-abstraction had prevented me from being human. I felt this, minutes later, after the woman had left the restaurant, and got angry with myself. I want to change this. Our most common means of exchange should not block the pathway of direct emotional reaction, of personal interaction. But that is exactly what money is designed to do. Its function is to make all things comparable and compatible by quantifying them. There is no space for personal relationships (or rather, they become footnotes to the narrative), because they depend on such vague emotional notions like gratitude, connectedness, or love.